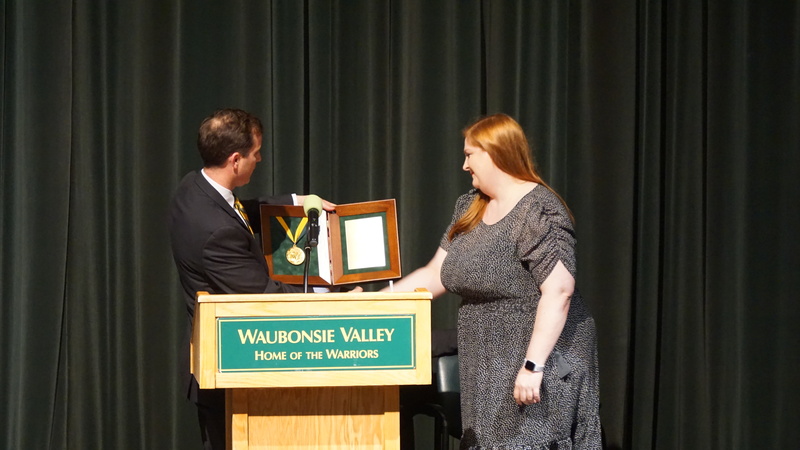 Waubonsie Valley celebrated Indian Prairie Scholar night on Wednesday. 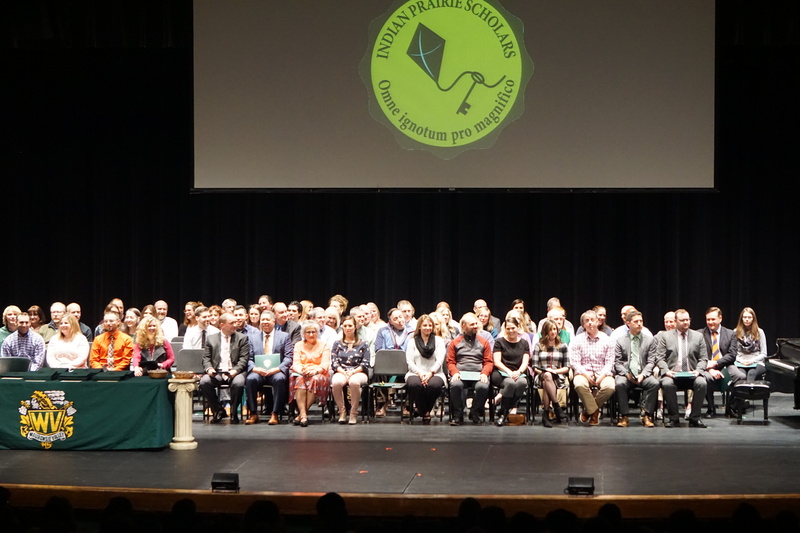 Over 250 students were recognized for their work over the course of their high school career. In addition, 81 teachers were recognized as distinguished educators, as chosen by student scholars. 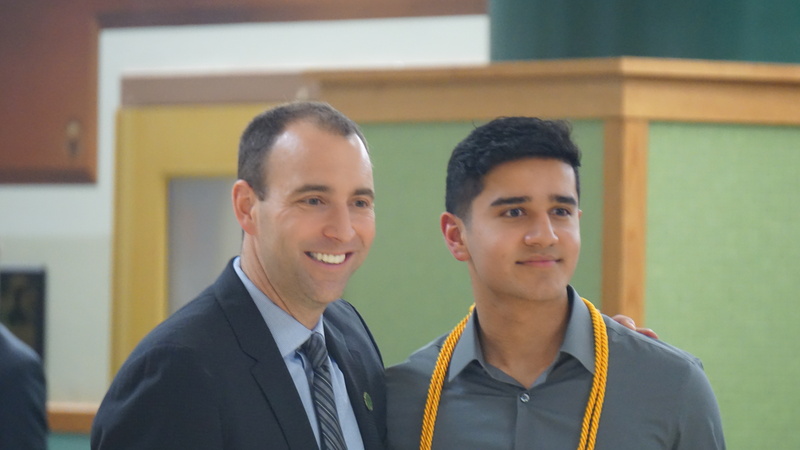 An Indian Prairie Scholar is a distinction defined as any student receiving a 3.6 cumulative grade point average over the previous seven semesters of their high school career. 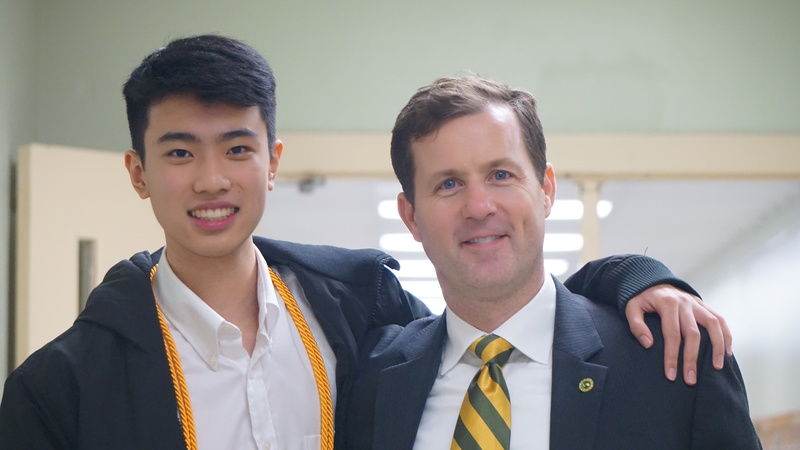 Illinois State Scholar were also recognized, as any students that performed in the top half of their graduating class or scoring in the 95th percentile on the ACT or PSAE. The event included musical performances and a candle lighting ceremony to signify the passing of knowledge. Graduate Tamara Wilson, a 1999 graduate, was announced as the distringuished alumnus and spoke to students, as well.